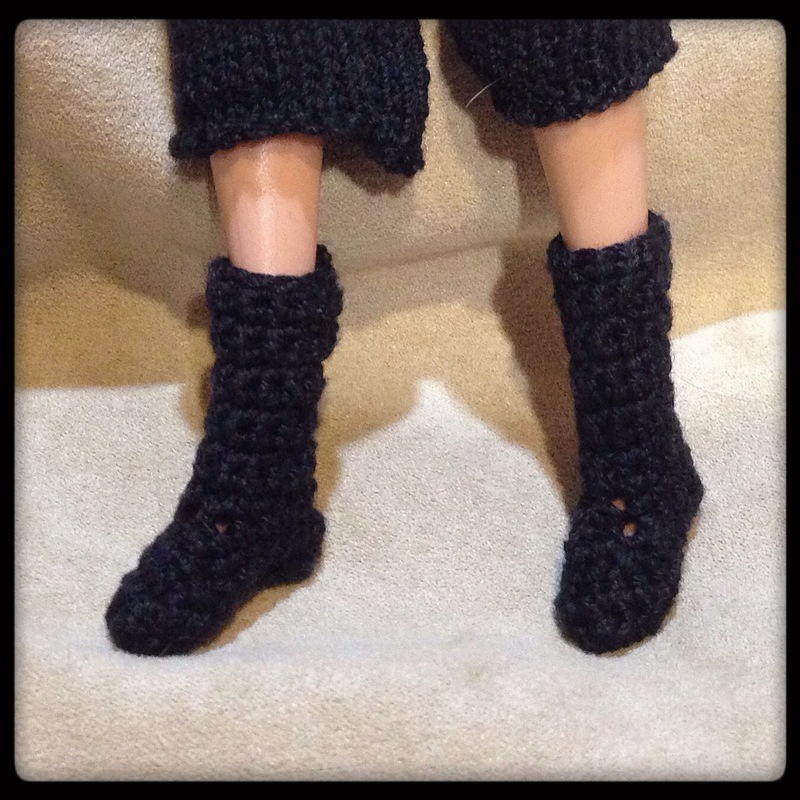 Ood Shoes | Barbie Who? I love how this is coming together! Good luck with your wrist. 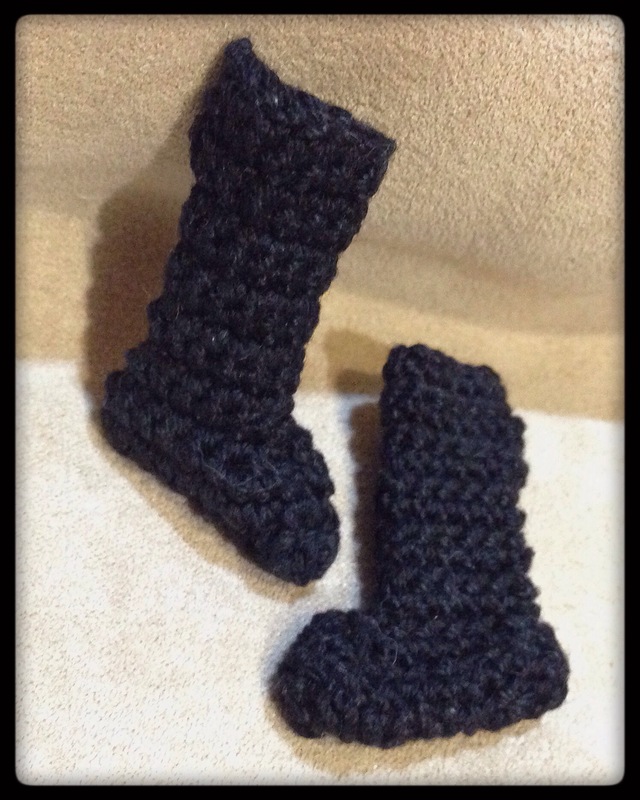 I have tendonitis in mine and have to wear a brace when I crochet. Luckily, mine only bothers me when I crochet, so I can get away with a Velcro wrap from the drug store. I hope your wrist heals nicely. It really is starting to look like an Ood. 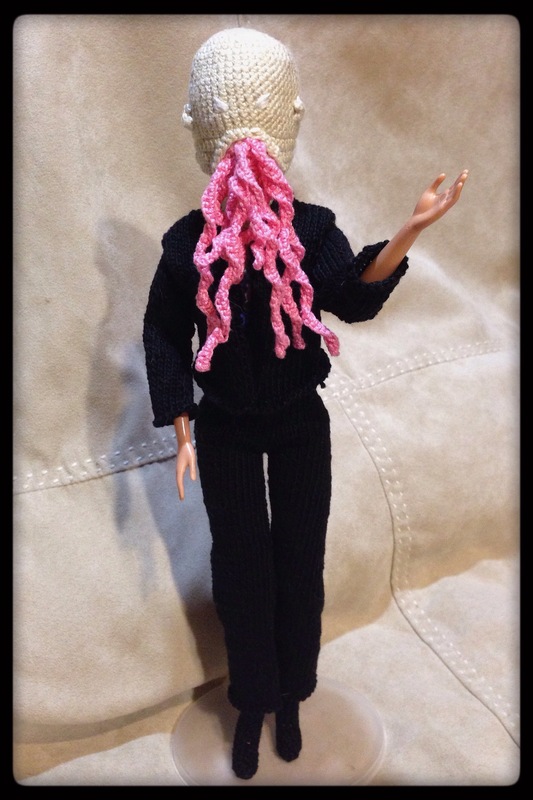 I wonder if there will be any Ood in the new series starting this week? I hope so! That would be delightful. I am so excited about River returning for the Christmas special. I can’t wait to see where she takes it! I am not a fan of Doctor Who, but I like what you’re doing. Thank you! I can’t think of a better compliment.